Kapur had won the Yeangder Heritage in April and finished second at the Thailand Open this season. He had won his first Asian tour title in 2005 at the Volvo Masters of Asia. Shiv Kapur clinched his first Asian Tour title in India, bagging the Panasonic Open by three strokes after bringing home a card of four-under 68 in the fourth and final round at the Delhi Golf Club on Sunday. 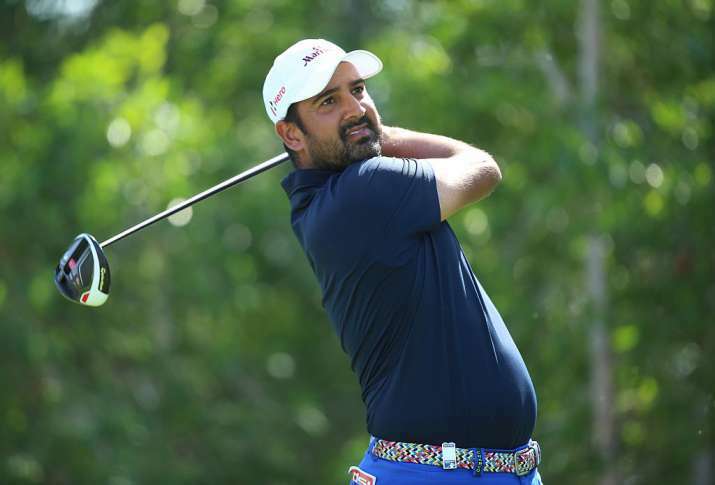 It is second Asian Tour title of the season for Kapur, who fired five birdies against one bogey to stay three strokes clear off a pack of fellow Indians, including Ajeetesh Sandhu (65), Sudhir Sharma (69) and Chirag Kumar (64). At 14-under 274, as many as seven golfers finished at the tied second spot, meaning the top 10 was dominated by Indians with American Paul Peterson, who held a share of the lead after the third day, being the only exception as he also had a share of the tied second place. First-round leader, Sandhu, who has been in rampaging form over the last three months with a T-3 at Take Solutions in Bengaluru, followed by a win in Taiwan and a win on the Japan Challenge Tour, sizzled with eight birdies and a bogey to provide a charge on the fourth day. Sudhir, a two-time winner on the PGTI Feeder Tour, produced a flawless round with three birdies. Chawrasia, who has won three different Asian Tour events here the 2008 Emaar-MGF, the 2014 Panasonic Open India and the 2015 Hero Indian Open at the DGC, also signed off at 274 after scoring five birdies and two bogeys. Chiragh, who won the 2015 edition of the event and also was a runner-up at Hero Indian Open in 2011, fired nine birdies and a bogey to produce a sensational eight-under 64 to take his total to 274. Kapur had won the Gujarat Kensville Challenge and Dubai Festival City Challenge Tour Grand Final in 2013.